This add-on provides generic JSON/REST connector. It is used to extract data from a third party application which publish its data over the web through JSON/REST. This is the case for most of the modern cloud applications. 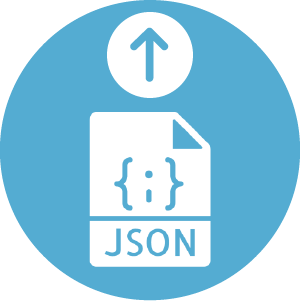 This add-on supports the JSON format as a response (https://tools.ietf.org/html/rfc4627), it also supports web linking standard for paginated results (https://tools.ietf.org/html/rfc5988). You only have to specify the endpoint url and that’s it. 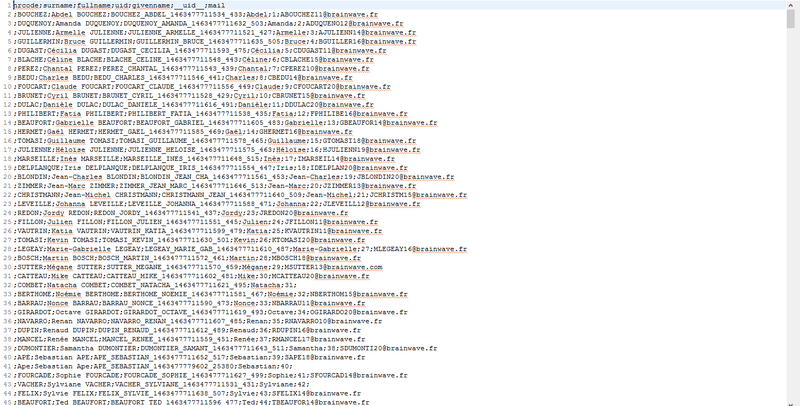 the add-on will retrieve the data and will parse the result into a CSV file. This add-on is very useful when you want to extract data from cloud applications who provide a JSON/REST endpoint. It can manage simple array answers and more sophisticated paginated results.